Since 1978, the U.S. Forest Service has provided an interpretive tourist shuttle service up Sabino Canyon. To improve the experience, the USFS put forth new requirements for its concession and put the service operations out to bid on January 26, 2018. The Regional Partnering Center, a not-for-profit company affiliated with Pima Association of Governments, was announced as the winner of that permit on March 12, 2018. The new service, in partnership with TEP, will include five, 62-passenger zero-emissions electric trams from Trams International, professional CDL-licensed drivers through a contract with Total Ride, a professionally produced geo-coded narration system, and an online and kiosk-based electronic ticketing reservation system. 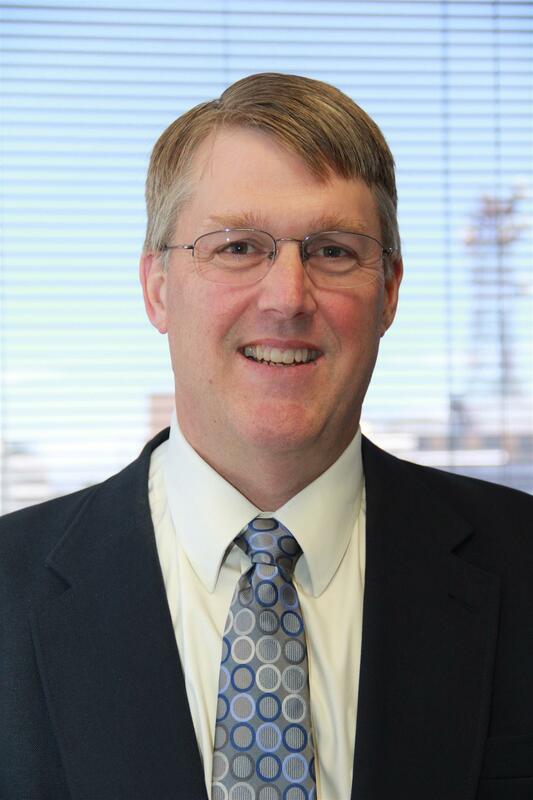 Mr. Samuelsen joined the Pima Association of Governments/Regional Transportation Authority of Pima County in 2008 after a broad-based private sector career. Prior to joining PAG/RTA, he served as Managing Director of SC Capital Partners, President/CEO of Redlake MASD, subsidiary of Roper Industries and former division of Kodak, President of SEE Consultants LLC, COO of Akademos, Inc., CEO of Navibase, Inc., and worked in executive and professional positions at AT&T and NCR Corporations, both Fortune 500 companies. Vocationally, he has worked in corporate finance, strategic planning, corporate accounting, and product management. Mr. Samuelsen has an MBA from Indiana University with a double concentration in finance and banking.